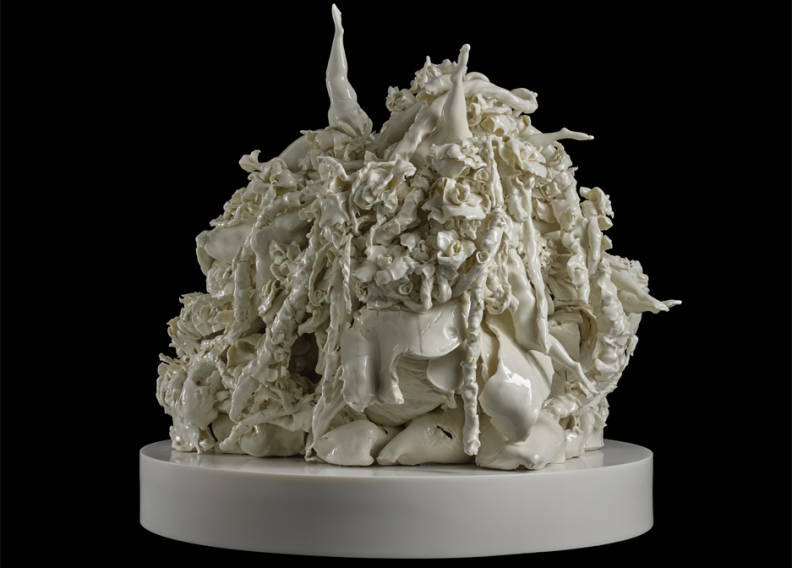 The White Cube at Glyndebourne gallery is exhibiting new works by English artist Rachel Kneebone. Rachel Kneebone’s intricate and beautiful sculptures are created in porcelain. The pieces are inspired by the operas Hamlet and Hipermestra, two of this season’s new productions. Rachel Kneebone has also designed the cover of the Festival 2017 Programme Book. 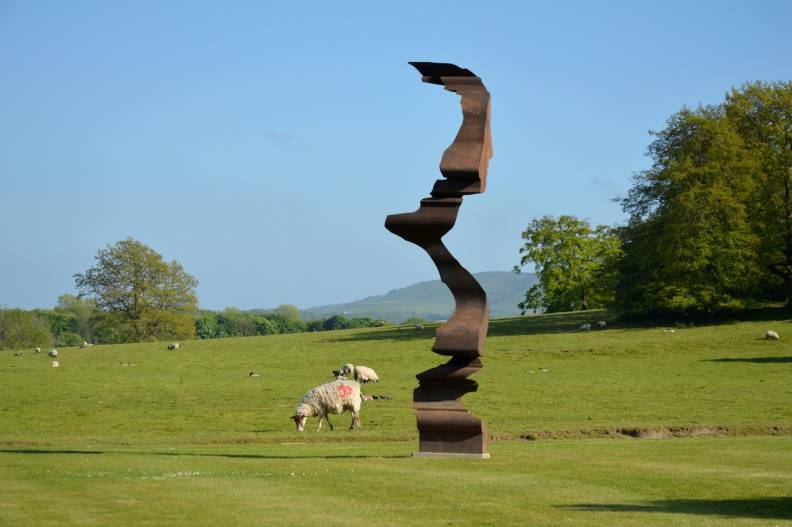 British artist Nick Hornby’s sculptures will be on display around the gardens and in the house. Hornby’s pieces draw inspiration from key historic artworks and visitors may recognise elements of Michelangelo, Rodin, Brancusi and Matisse in his work. 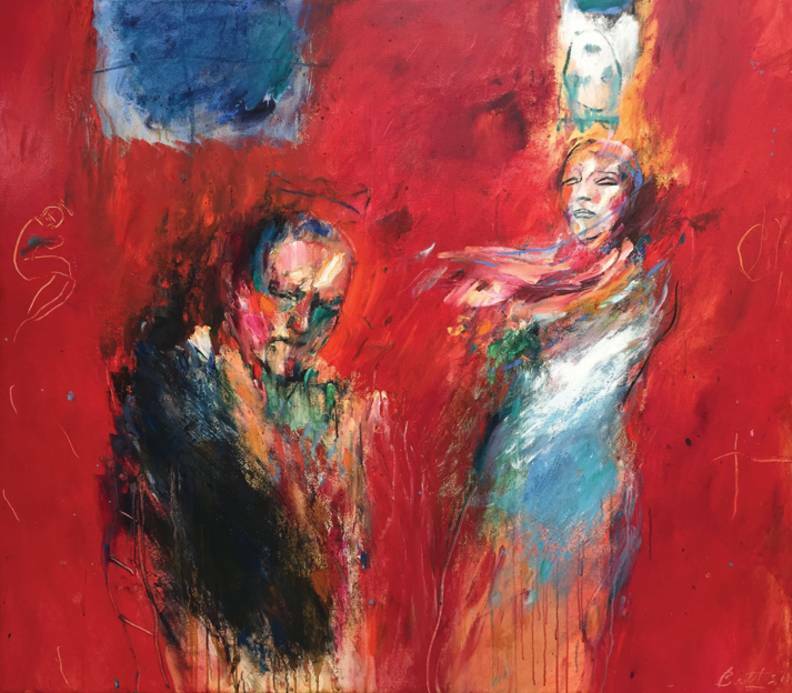 Throughout the Festival visitors can enjoy an exhibition of Heather Betts’ series of paintings inspired by Shakespeare’s Hamlet. Betts’ created these works during the period that her husband Brett Dean composed the new opera Hamlet (which receives its premiere at Festival 2017). Delve into our history with a visit to the Glyndebourne Archive Gallery. The exhibitions for Festival 2017 are Baroque innovation (20 May – 9 July) and Bel canto at Glyndebourne (13 July – 27 August).